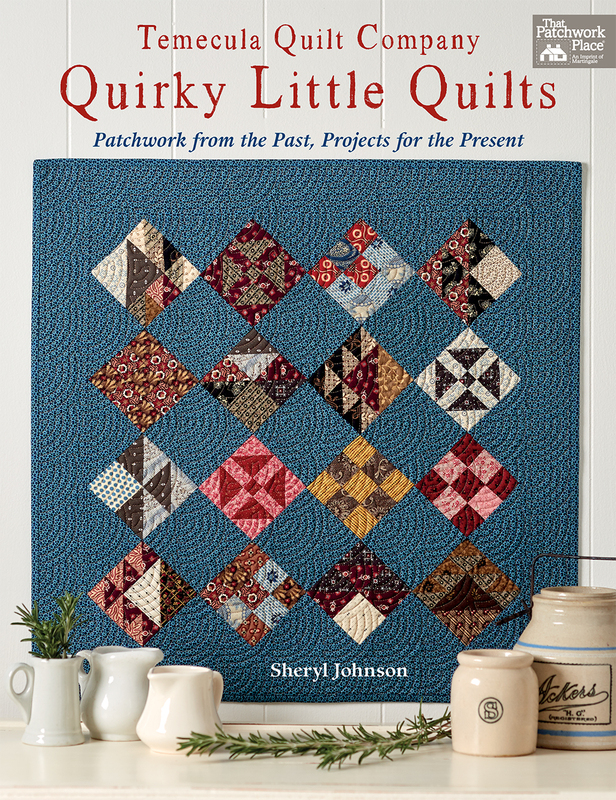 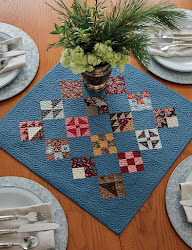 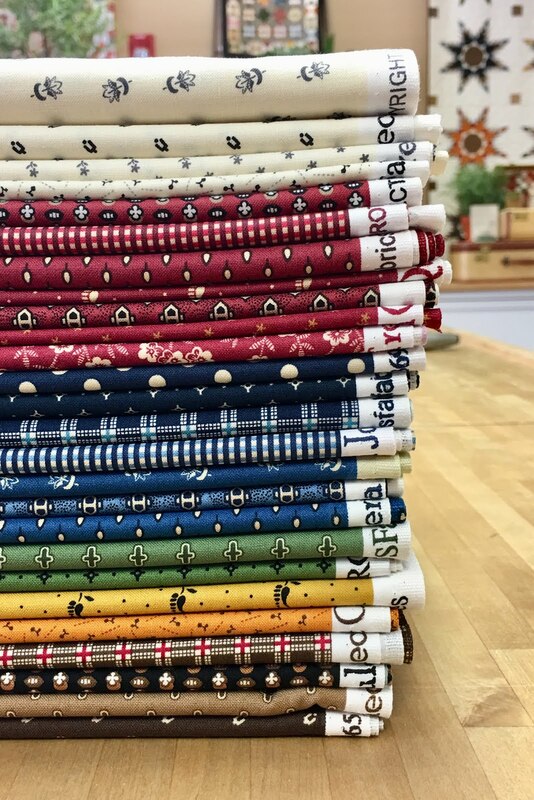 I am so excited to introduce you to Quirky Little Quilts. 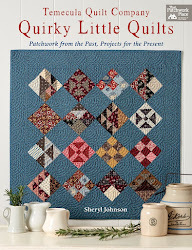 A book full of 15 wonderful, quirky and of course small quilts. 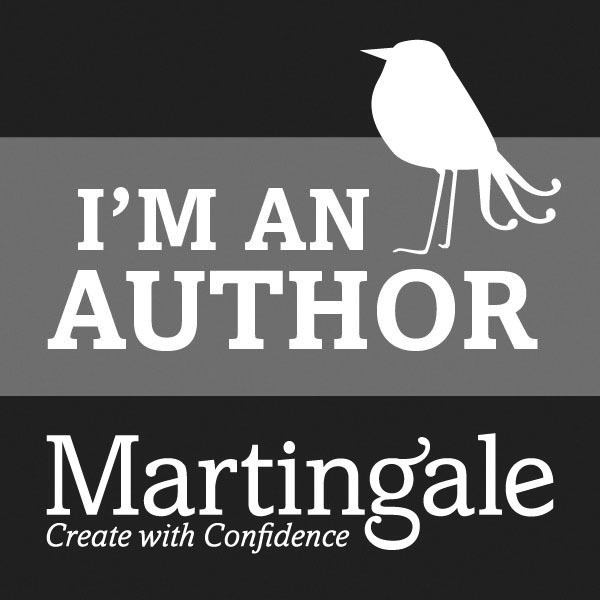 a signed copy and some extra special goodies.